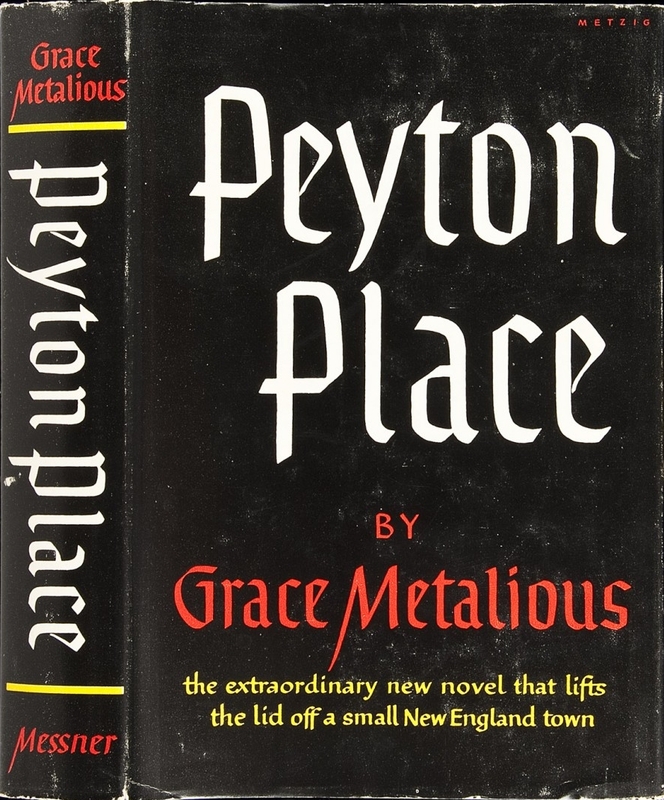 Grace Metalious (born Marie Grace DeRepentigny, September 8, 1924—February 25, 1964) was an American author, best known for her controversial novel Peyton Place, which stayed on The New York Times bestseller list for 59 weeks. 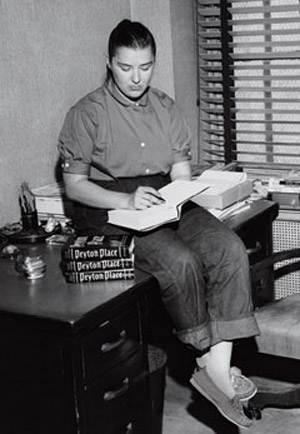 It sold 20 million copies in hardcover and another 12 million as a Dell paperback. Epub 20160613.epub If you cannot open a .mobi file on your mobile device, please use .epub with an appropriate eReader. Mobi/Kindle 20160613.mobi Not all Kindles or Kindle apps open all .mobi files.